France-based studio The Game Bakers is teaming up with developer Assoria to bring their Squids franchise to Nintendo consoles. 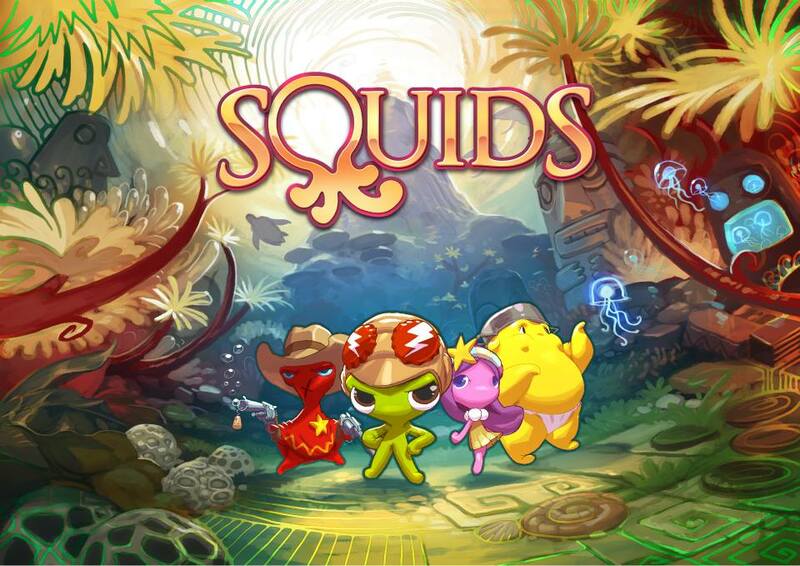 Squids Odyssey is advertised as a tactical RPG, where players can build a team of squid heroes to brave treacherous landscapes and engage in turn-based battle against foes. This is the third Squids title, and the first to not be a mobile-only game. With more than 90 levels, 15 squid party members to choose from (belonging to four unique classes: Scout, Shooter, Destroyer, and Healer), more than 65 stat-boosting helmets and 15 hours of gameplay, this cute romp in an underwater world looks like it will be a substantial addition to the eShop. Squids Odyssey will be released sometime this spring, so keep an eye out.